Additional lip volume can flatter the overall symmetry of the face. 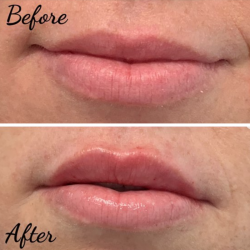 When strategically placed filler in the lips create the perfect shape and volume enhancement. 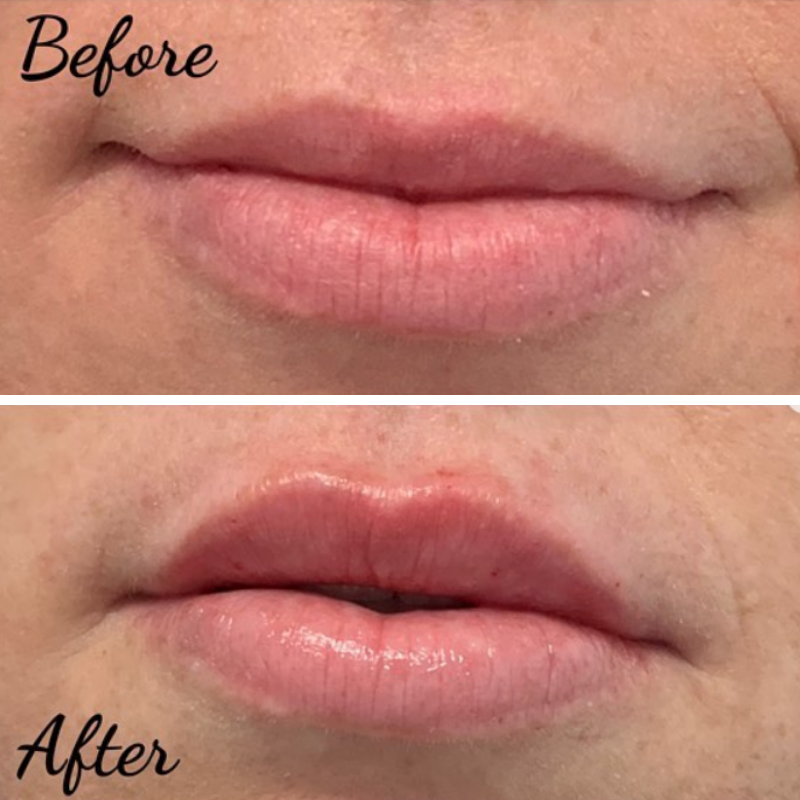 Dr. Yellin and Kelly Houmand, PA-C take an individual and artistic approach to each patient resulting in a natural appearing lip enhancement. Save $75 on your lip filler treatment during the month of LOVE. This multi-functional Lip Treatment by Marietta Derm Essentials adds protection while restoring volume and hydration. Your beautiful lip tone is enhanced with a proprietary complex of ingredients that stimulate the lips to look more youthful and healthy. The Injecta-Lift™ procedure combines the artistic vision and technical skills of Creator, Dr. Yellin and Certified Injector, Kelly Houmand, PA-C to create a natural appearing, 3-dimensional, total facial reshaping. Our patient’s facial appearance is transformed to create a natural, rested and beautiful appearance in a stress-free office environment. We use a multitude of techniques to keep our patients comfortable, including Pro-Nox, which is monitored, self-administered nitrous oxide (laughing gas) anesthesia. In under an hour, Dr Yellin and Kelly Houmand PA-C can create a natural appearing facial rejuvenation that is long-lasting and safe. Biopelle, Tensage Intensive Serum 40 Ampoules contain a high level of growth factors that help to promote post-procedural skin repair and healing. Visible improvement can be seen in as little as 24 hours after application. Tensage 40 ampoules are used to dramatically reduce downtime from procedures like micro-needling, lasers and chemical peels. For best results, use one ampoule per day for 7 days, followed by one ampoule weekly for 3 weeks in the evening. We are so excited to launch February with Envy Medical, Dermal-Infusion! Dermal-Infusion is also know in the skin care industry as Silk Peel. 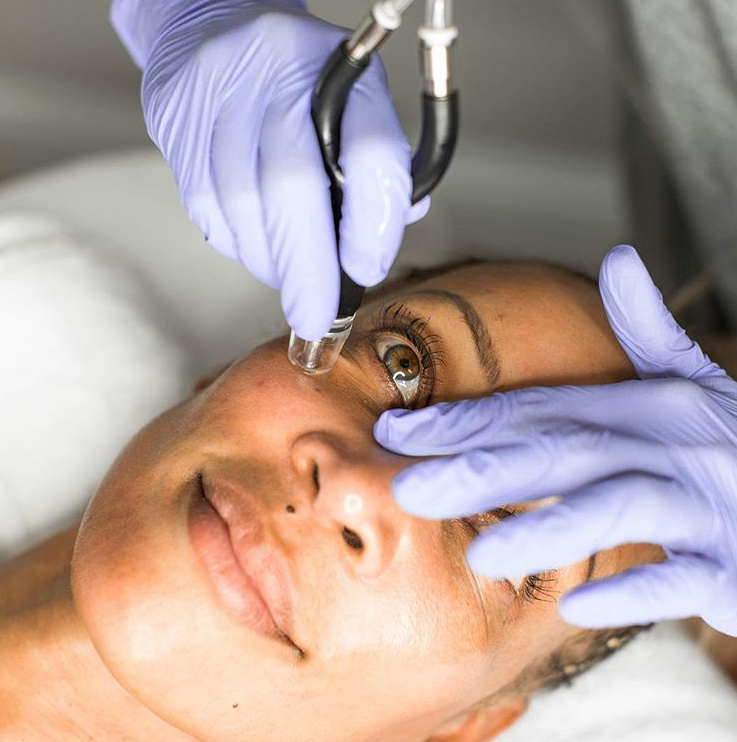 This technology has a unique positioning as a patented skin-resurfacing technology treatment that simultaneously exfoliates, extracts, and literally infuses condition-specific and highly effective skin-perfecting serums into the skin. The results are nothing less than, WOW! Dermal-Infusion is a 45 minute treatment, $195/ treatment. Purchase a package of 3 treatments, get the 4th FREE!